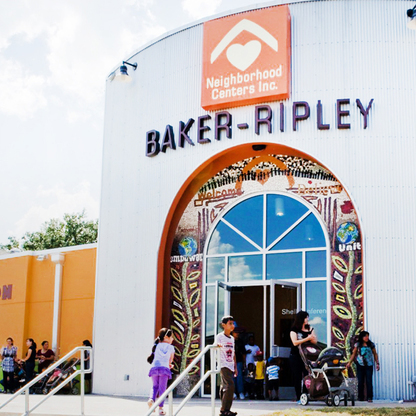 Our Baker-Ripley Neighborhood Center supports residents in the Southwest Houston neighborhoods of Gulfton and Sharpstown and families with children attending local schools. 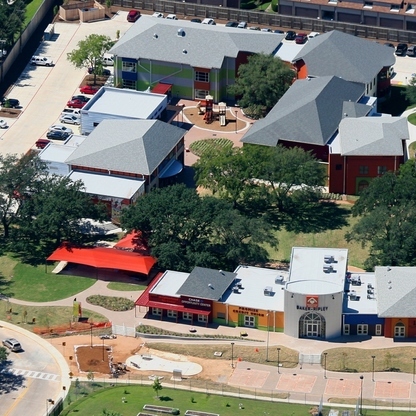 The Little Leaders After School Program (ages 3-13), your child will enjoy fun-filled days and participate in field trips, STEM activities, and homework assistance! Early Dismissal and after school pickup included. In the Young Leaders program (ages 14-18), your teen will interact positively with their peers and learn career skills. 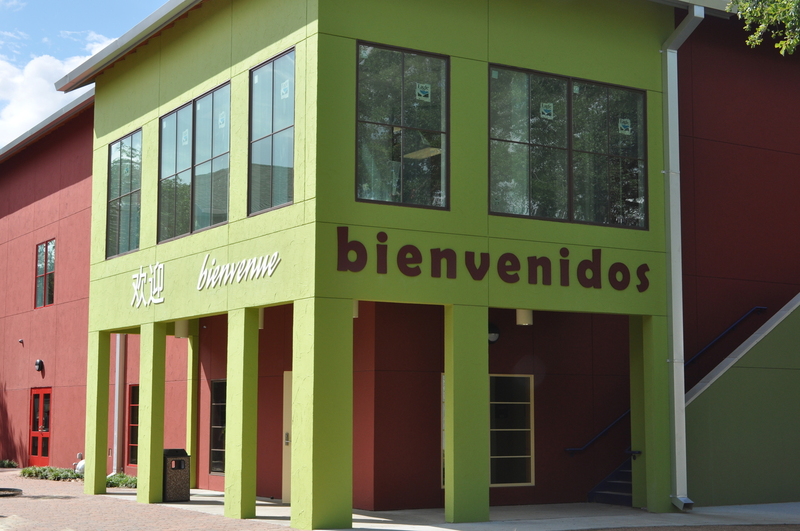 Conveniently located within your high school. 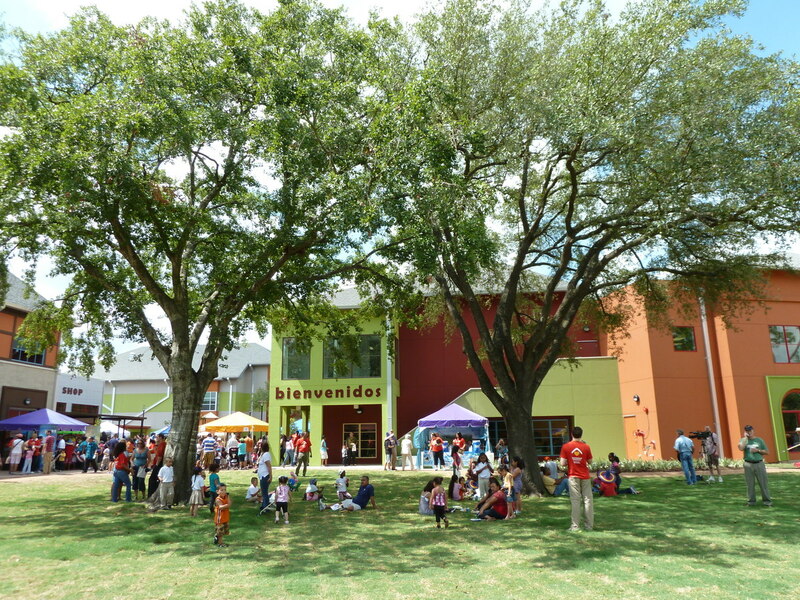 Activities include 21st century skills curriculum, homework help, service learning & more! 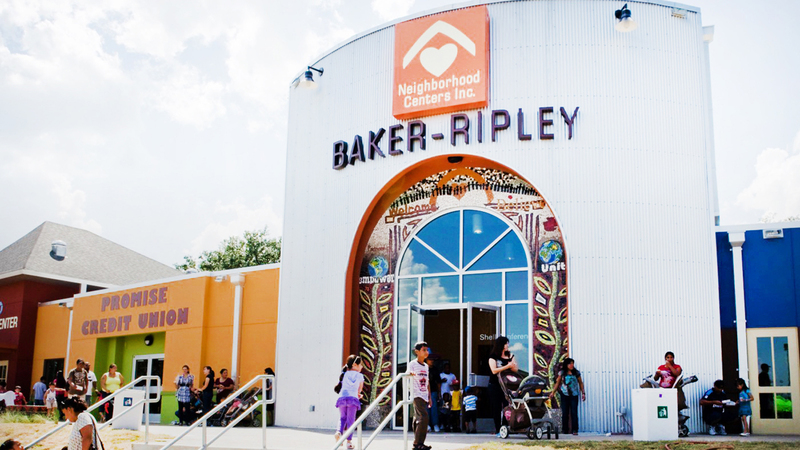 Whether you are planning your dream wedding, or a formal business meeting, BakerRipley is the perfect place to host your event. 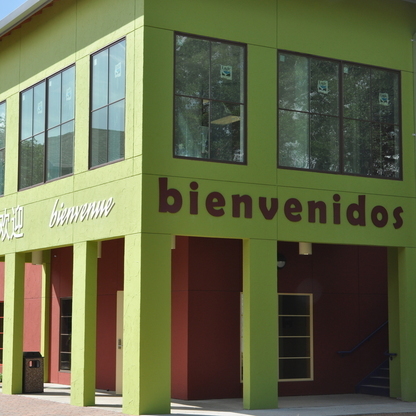 We have flexible spaces and work to accomodate unique set ups and guest capacities. Email us for more information on space and availability or fill this online form to secure your spot. 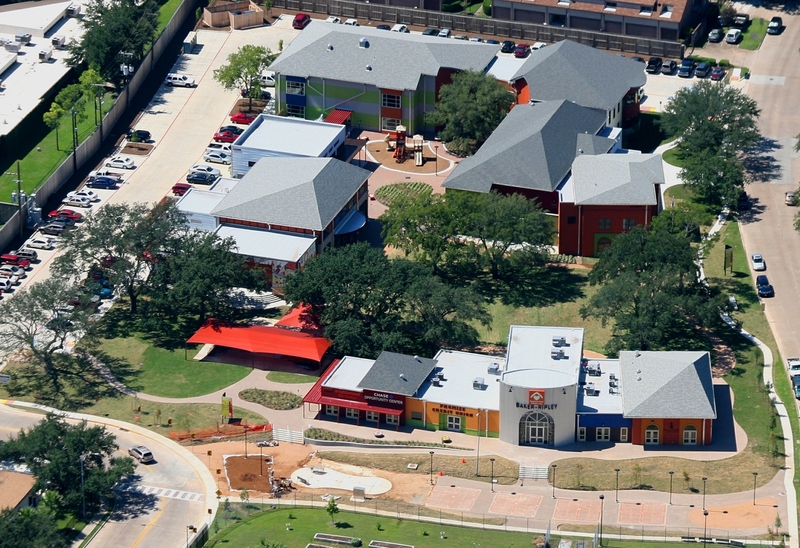 This location has a year-round Tax Center for community use. 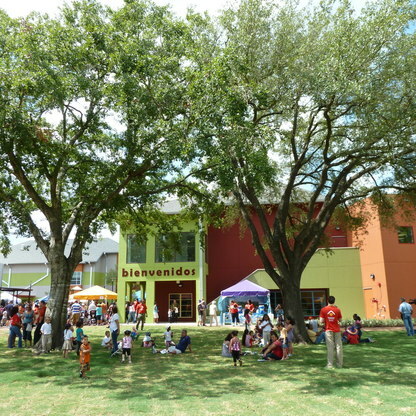 Baker-Ripley will be closed on major holidays including: New Years Day, Memorial Day, Independence Day, Labor day, Thanksgiving Day, The Day After Thanksgiving, Christmas Eve and Christmas Day.